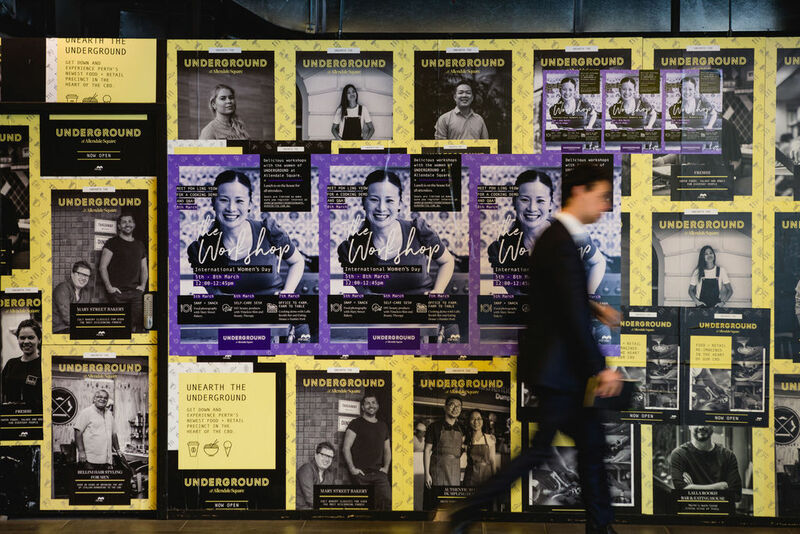 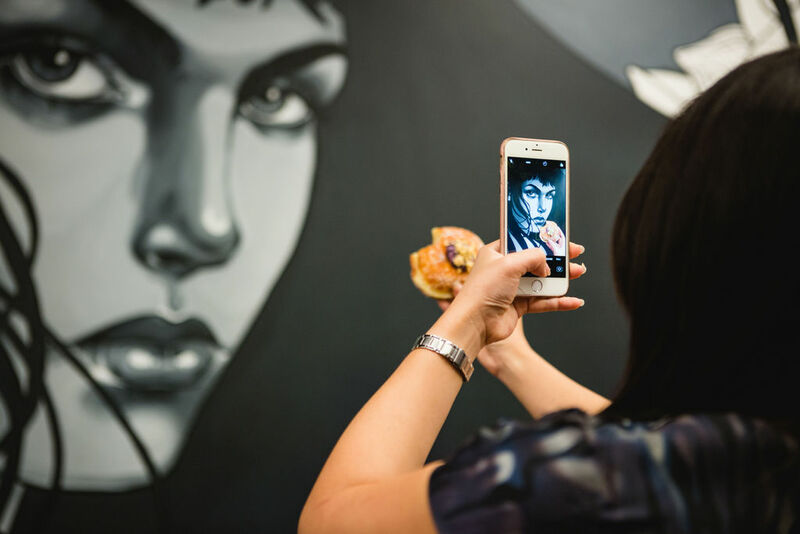 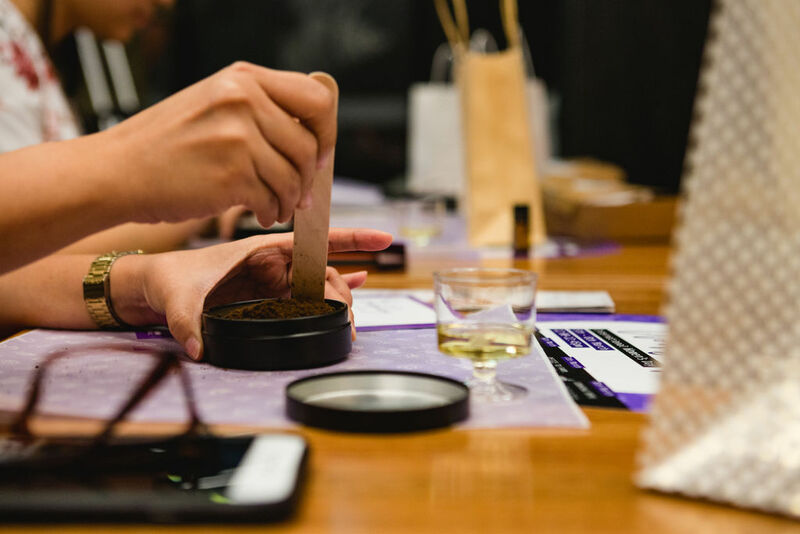 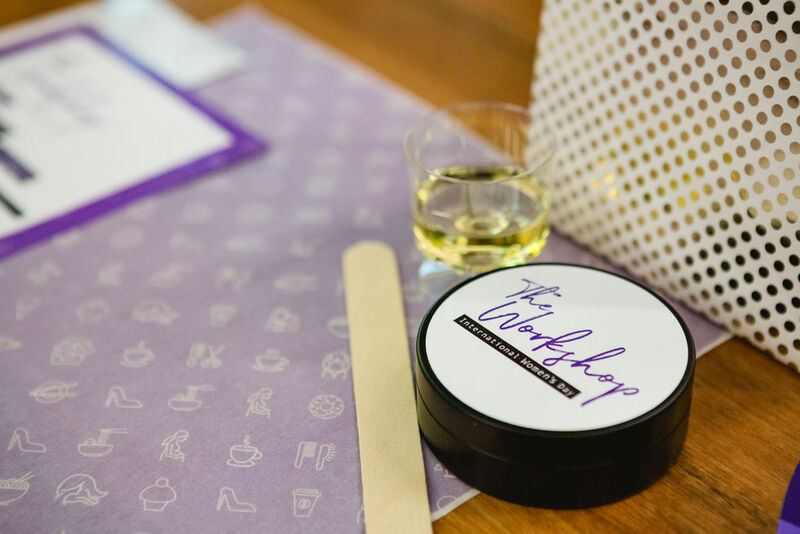 Workers and visitors to the Perth CBD were invited to celebrate International Women’s Day at Mirvac’s Underground at Allendale Square with MasterChef star, Poh Ling Yeow, and a host of inspiring speakers. 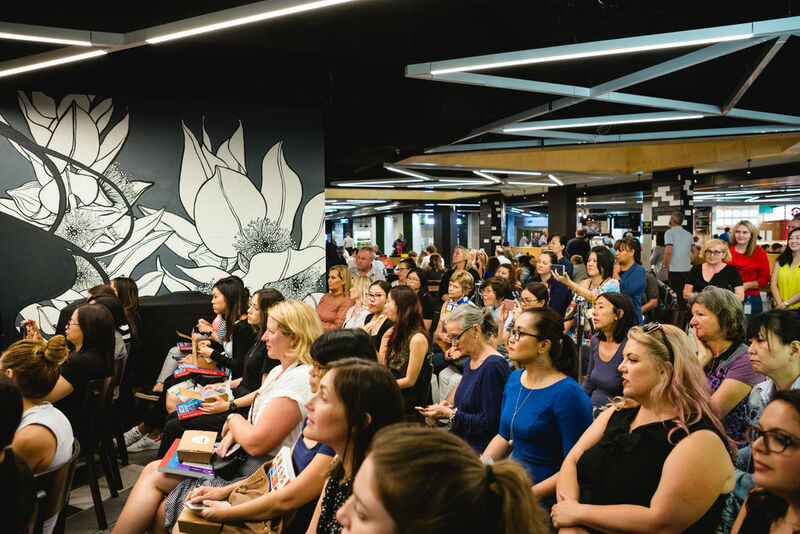 Guests enjoyed a full programme of events and workshops from retailers at the precinct as well as inspiring talks from successful women. 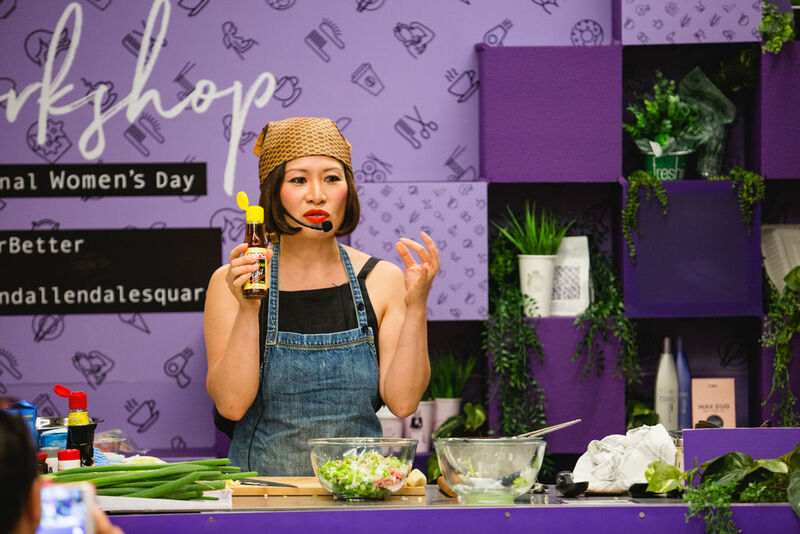 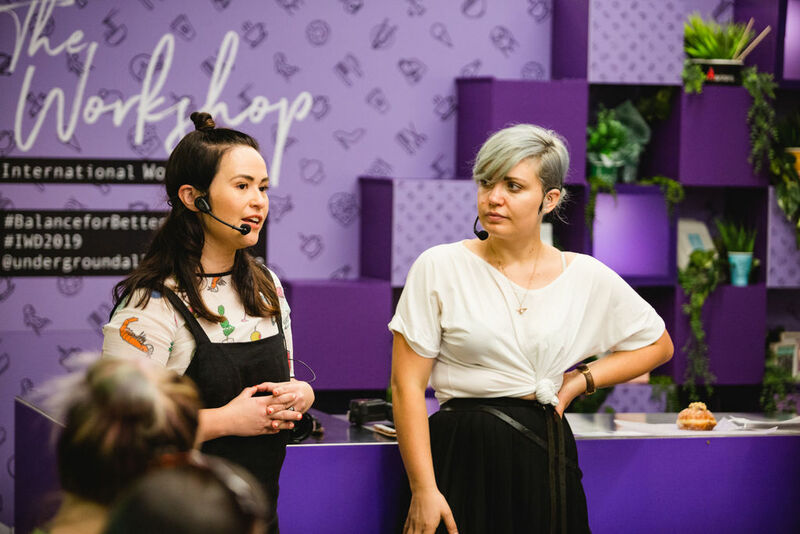 Celebrity cook, Poh Ling Yeow and Catherine Hamson from Hamlet Pork hosted a cooking demonstration while sharing their experiences as woman and business owners in the culinary industry. 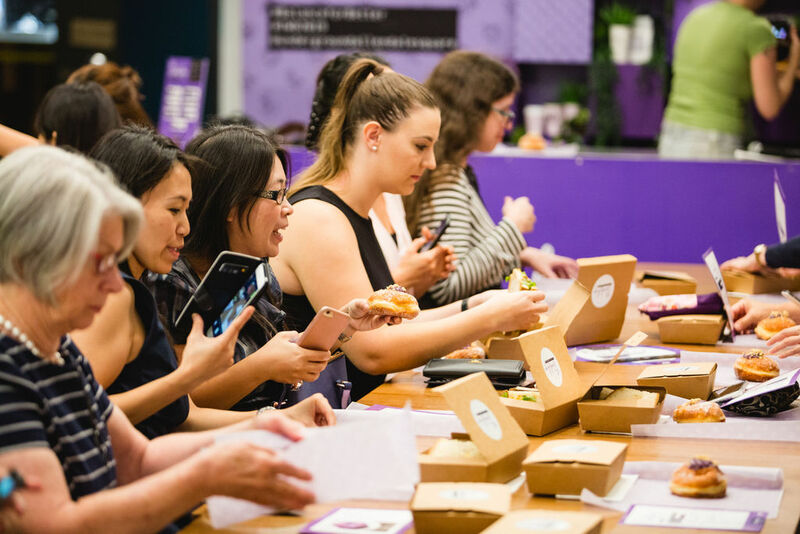 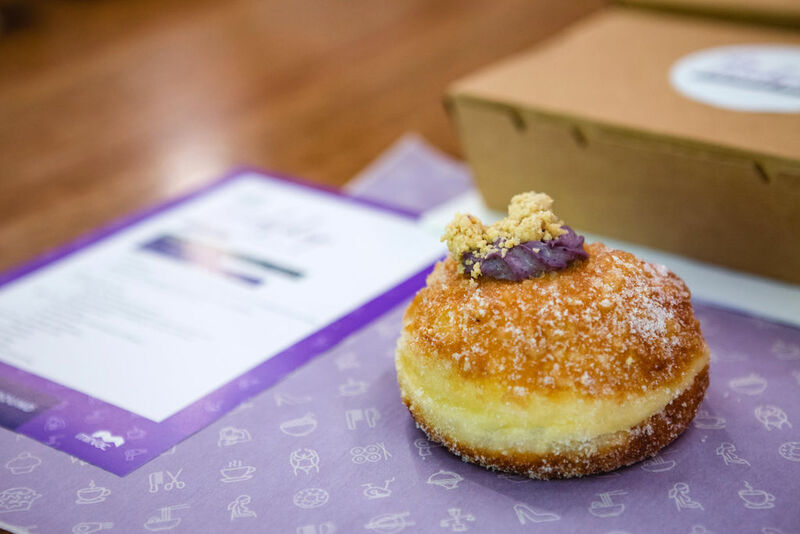 Assembly + Co. are engaged as the outsourced marketing team for Mirvac and are responsible for developing the annual marketing plan and budget for the precinct, including all aspects of campaign management and implementation.